Hamill joins his old “nemesis” Kevin Conroy as Batman in this R-Rated adaptation. 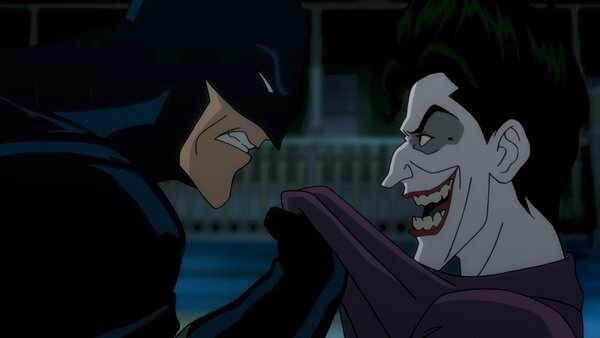 The two first faced off (as voices) in Batman: The Animated Series and have performed the roles in a variety of different media in the 25 or so years since, including the Batman: Arkham series of games. In addition to Hamill and Conroy, the film will feature Tara Strong as Barbara Gordon, and the sublime Ray Wise as Commissioner Jim Gordon. Based on a graphic novel by Alan Moore and Brian Bolland, the adaptation absolutely should be rated R, as the source material is intense (and, oddly enough, already once partially adapted into an episode of South Park).